Our professional technicians can repair any type of heating system from older gas furnaces and heat pumps to new high efficiency gas furnaces and geothermal heat pump units. Although this past winter was relatively mild, the preceding two years were bitterly cold. That kind of weather puts the maximum amount of strain on your heating system. We stand at the ready, 24 hours a day, 7 days a week to answer your call for service. 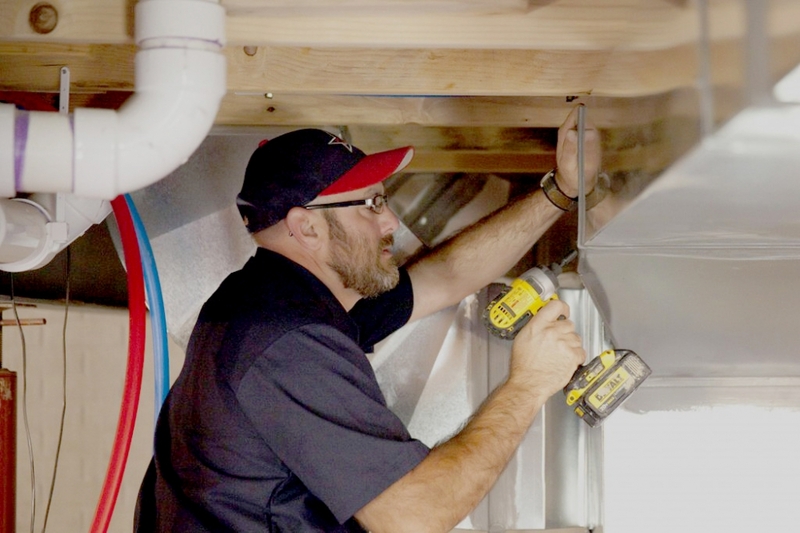 Our professional technicians can repair any type of heating system from older gas furnaces and heat pumps to new high efficiency gas furnaces and geothermal heat pump units. Having one of our annual maintenance agreements will ensure proper system operating efficiency before cold weather comes.